to abroad market. It adopts famouse brand VOLVO truck technology. HOWO-7 is SINOTRUK Group after two years of research and development, a new generation of heavy truck series using the 130 items of the latest patented technology, represents the highest level of domestic Heavy Duty Truck markets. 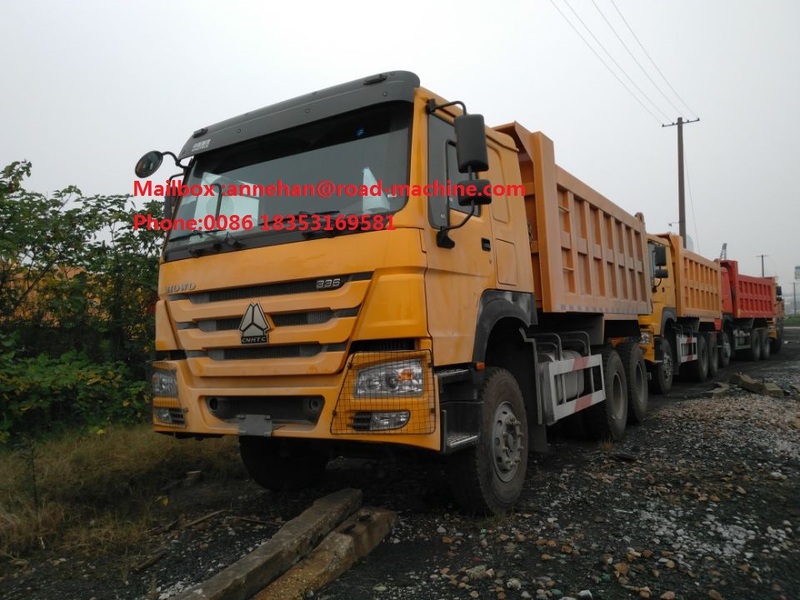 Driving type: 4×2, 4×4 6×2, 6×6 ,6×4, 8×4 and so on. Power range: 266HP - 420HP. Steering	ZF8118 hydraulic steering with power assistance. Color	White, red, green, golden and so on. 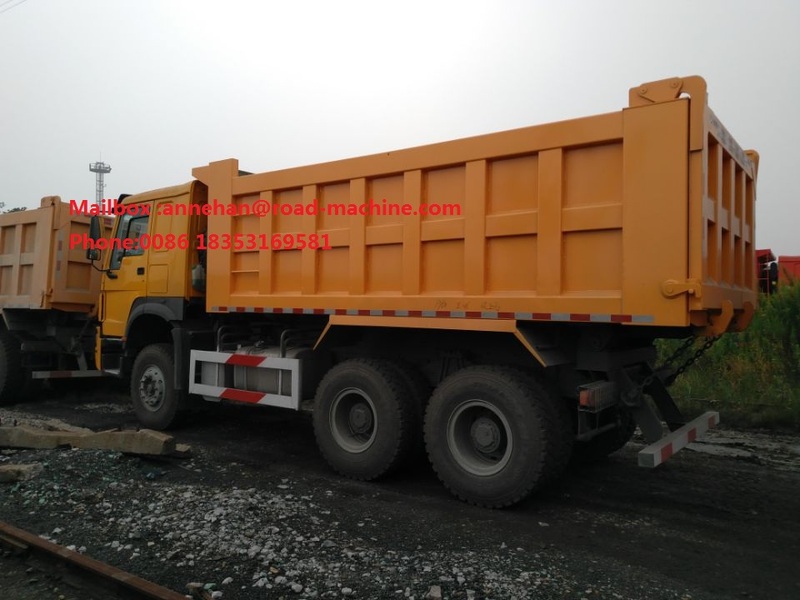 Looking for ideal 30 - 40tons Dump Truck Manufacturer & supplier ? We have a wide selection at great prices to help you get creative. 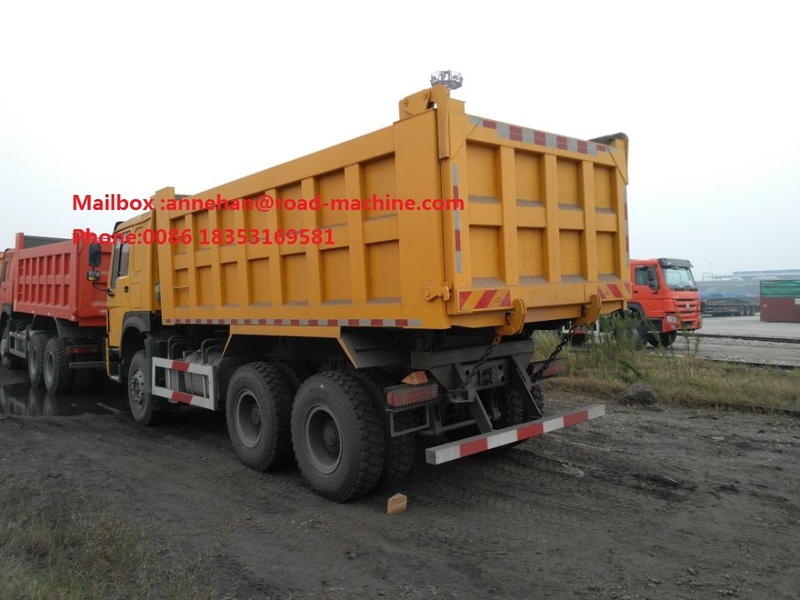 All the 10 - 25 CBM Dump Truck are quality guaranteed. 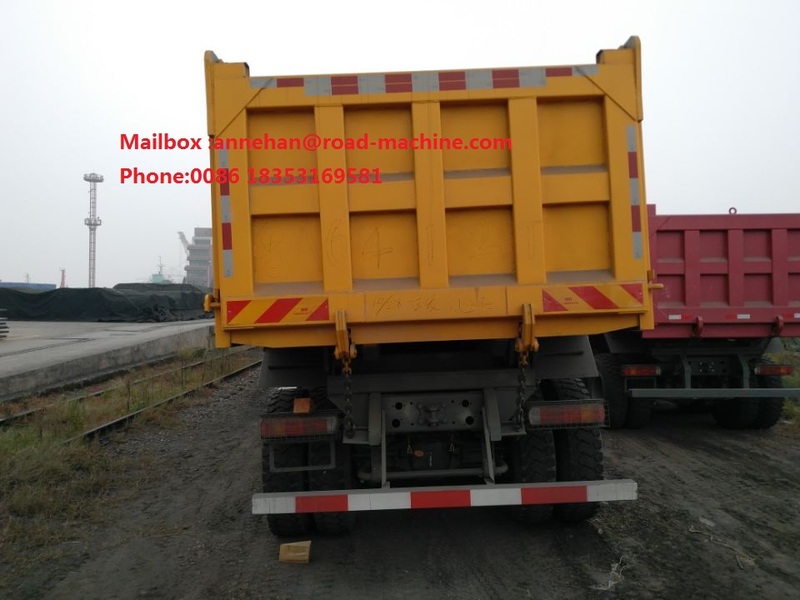 We are China Origin Factory of Left Hand Drive Dump Truck. If you have any question, please feel free to contact us.